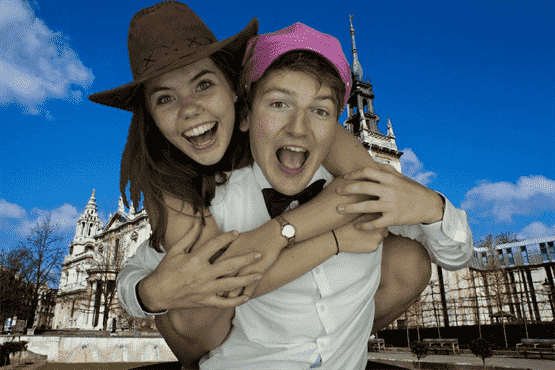 Looking for Incredible Green Screen Photo Booth hire at your event? Offering over 900 incredible greenscreen backgrounds, animated Gif’s and optional social media our Green Screen Photo Booth is arguably the most advanced Green Screen Photo Booth hire available. Our Green Screen Photo Booth hire is an absolute must for any Wedding Reception, Birthday Party, Prom or Corporate Event. With more than 900 awesome backgrounds and print combinations available, 6 selectable photo template design layouts and 3 creative filters, The Incredible Booth is undoubtedly the ULTIMATE Green Screen Photo Booth. You and your guests will be amazed as you experience the hundreds of awesome Green Screen backgrounds available. Why not visit the untold wonders of the world, shake it with the Dinosaurs, relax in Paradise or ‘Drop It Like It’s Hot’ back in the 80’s? It’s all made possible through the magic of Chroma Green Screen technology! Avoiding the embarrassment of the dilapidated overweight elephant in the corner is a must at any event. With our Green Screen Photo Booth hire you can rest assured that that your Photo Booth will be in top notch condition, immaculately presented and look right at home at any event. No need for a 7-year-old here! Our Green Screen Photo Booths are equipped with ergonomically designed professional Green Screen software that will eradicate the need for input from the younger generation. It’s so simple, we’re convienced that even your Nan could use it. Additionally, a member of our experienced team will be always be on hand throughout to ensure your event goes off without a hitch. Are you hosting a themed event or looking to stand out from the crowd? As industry developers in Green Screen Photo Booth software and the creators of The Incredible Booth™, My Photo Booth Experience is arguably the only company to talk the talk regarding themed activation’s and custom green screen photo booth hire. Bigger is defiantly better! Super size your event with our jumbo style prints. This additional extra is sure to leave a lasting impression with your guests. Our jumbo prints are available with all Magic Mirror and Photo Booth packages, just select Jumbo Prints in the additional extras when booking. The Biggest Got BIGGER! Offering over 900 incredible greenscreen backgrounds, animated Gif’s and optional social media our Green Screen Photo Booth is arguably the most advanced Green Screen Photo Booth hire available. 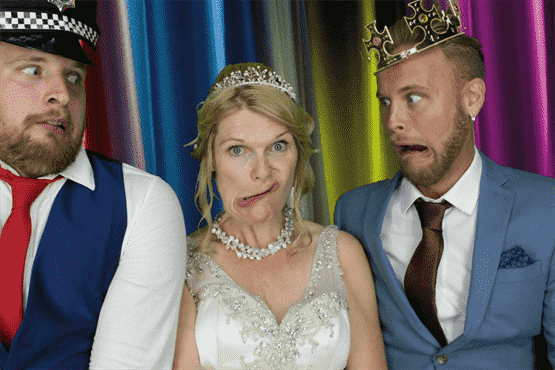 Our Green Screen Photo Booth hire is an absolute must for any Wedding reception, Birthday Party, Prom or Corporate Event. With more than 900 awesome background and print combinations available, 6 selectable photo template design layouts and 3 creative filters, The Incredible Booth is undoubtedly the ULTIMATE Green Screen Photo Booth. You and your guests will be amazed as you experience the hundreds of awesome Green Screen backgrounds available. Why not visit the untold wonders of the world, shake it with the Dinosaurs, relax in Paradise or ‘Drop It Like It’s Hot’ back in the 80’s? It’s all made possible through the magic of Chroma Green Screen technology! What the Heck! ALL EVENTS! 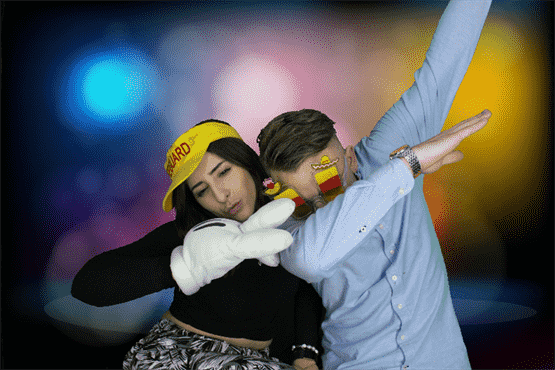 As industry developers in green screen photo booth software and the creators of The Incredible Booth, My Photo Booth Experience is arguably the only company to talk to when it comes to supplying a themed green screen photo booth. We guarantee that both you and your guests will experience a green screen photo booth that is truly unique. I need to check availability!